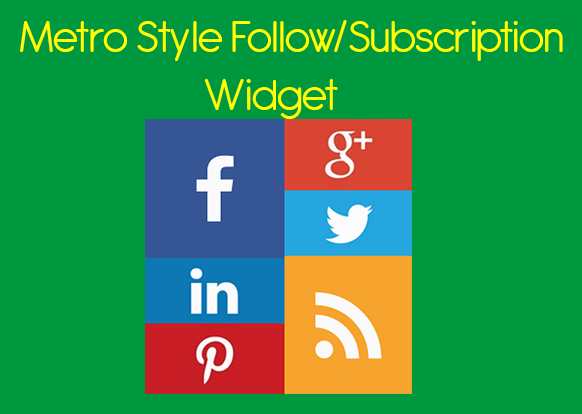 This Widget Can be used on various platforms, including Blogger, Wordpress, etc.. The tutorial for how to add this widget for blogger is given below. 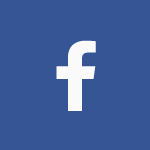 You can change techdio to your Social ID. Step 1: Login to your Blogger Dashboard. Step 2: Click On Layout and Click on Add a Gadget. Step 4: Copy down the above code and paste it inside the second box.And click Save. You can use this code any were you want in your blog/website.